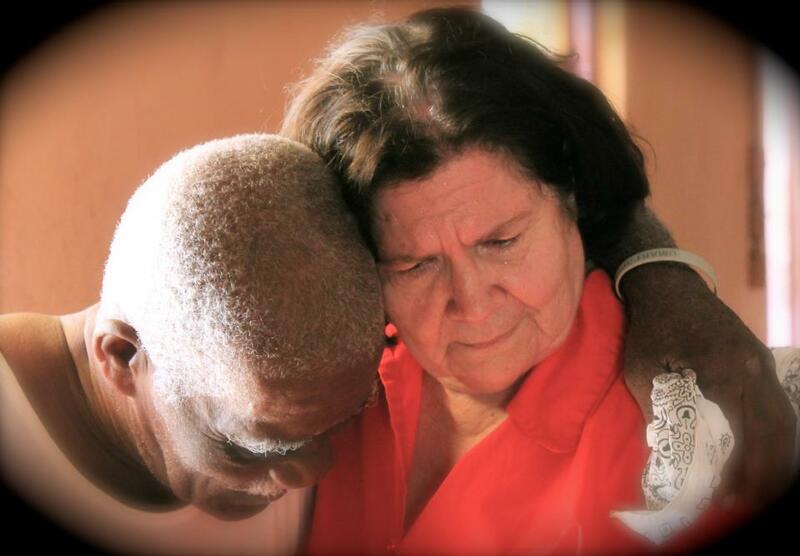 It has been a very emotional return to Haiti – to be home in a land that seemed so far away. I have been away for 7 months. The longest time in 20 years. Old friends and new faces. To the Haitian I am a walking miracle. I never tire showing my surgery scar and telling them: “Yo koupe la” – “cut here”, “Leve la” – “lift here”, “Travay nan ke”—“no work”. I told my Haitian family that when the doctors saw my heart they said, “Oh! His Heart is Haitian.” Everyone shakes their head and smiles real big. Some clap their hands. I never tell them different because I know it’s true even if the doctors never said it. My Haitian family knows that too. You see my heart is right and I do good things and you do that too. 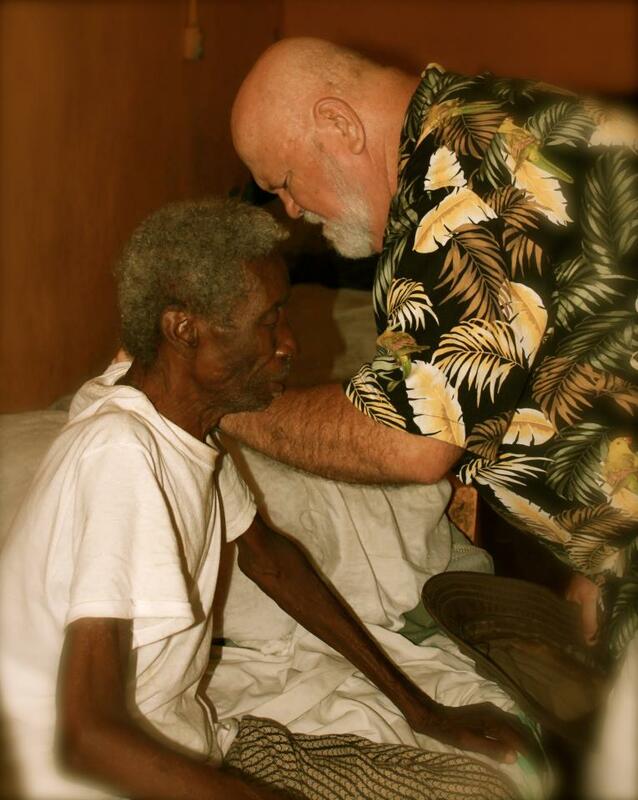 We call that ministry–good people doing good things for God. But then, there are special times when we are working in concert with God. (Miraculously) For example, I’m walking down the path and I see a woman approaching with a basket on her head. She is headed to the river to wash her clothes. She has five children following behind her. As we are about to pass I’m nudged by God to reach in my pocket and give her twenty dollars. In a split second we pass and I barely have time to reach out and give her a high five, passing the money at the same time. We both keep going. As soon as she passes out of site, I hear the woman’s heart burst forth in a song of praise. We never meet again. I don’t know what her special need was but God used me as His special messenger. It has happened to me many times and I know it has happened to you also. This month has hit us like a ton of bricks and I am overwhelmed. I feel like that woman and I’m wondering in a split second if God is sending you? If He is giving me a High Five and He is using you as a song of Deliverance?